On this episode of DTB’s “Dream Tour”, the indie rock band, The Wombats, discusses their ultimate tour lineup, while on tour with Weezer and Pixies. On this episode of DTB’s “First Concert Ever”, the indie rock band, The Wombats, chats about the first concerts they ever went to, while on tour with Weezer and Pixies. On this episode of DTB’s “Bus Invaders”, we take you inside the touring vehicle of the indie rock band, The Wombats, while on tour with Weezer and Pixies. On this episode of DTB’s “Crazy Tour Stories”, the indie rock band, The Wombats, shares crazy moments from touring, while on tour with Weezer and Pixies. 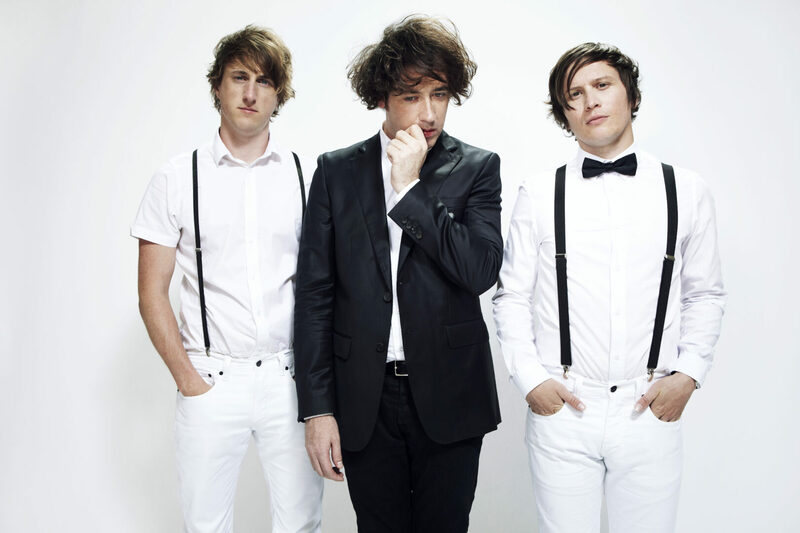 The Wombats is currently supporting their newest album, Beautiful People Will Ruin Your Life.